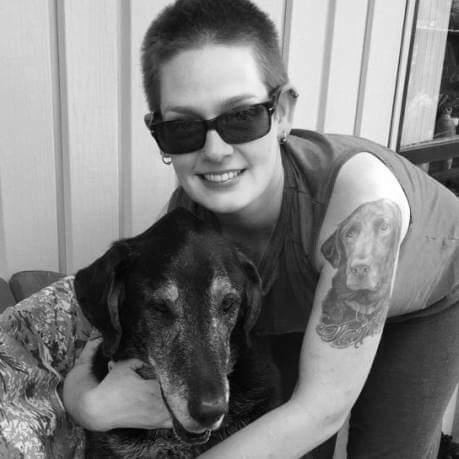 Cory turned her lifelong love and compassion for animals into a career as a Registered Veterinary Technician. 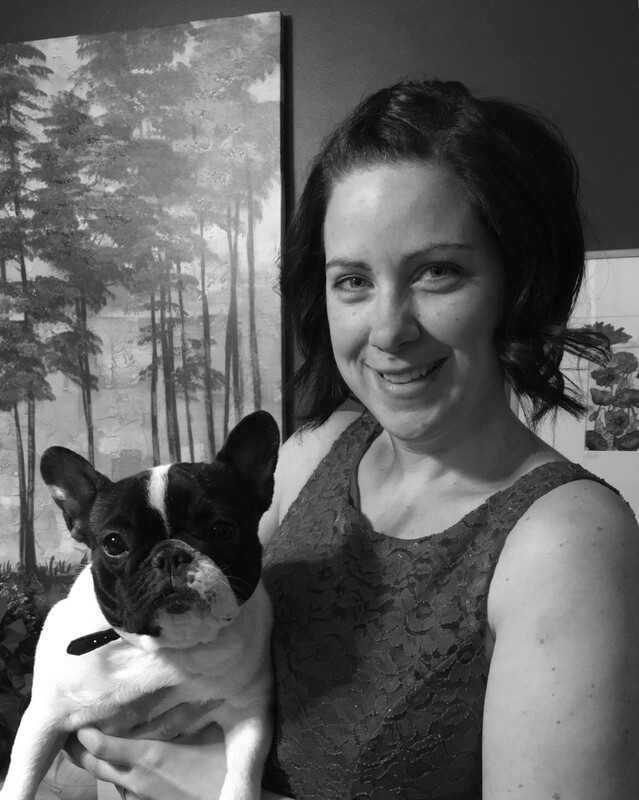 After graduating from the Veterinary Technician program at Algonquin College and gaining her registered status she began work as an RVT in Almonte with the veterinarians who now own Renfrew Animal Hospital. She moved to Renfrew and began working at this clinic a few months after it came under its new ownership. She lives with her dog Winter (not pictured), her four cats, and one other human. She enjoys keeping current and expanding her knowledge through continuing education; her areas of interest include anesthesia, pain management, dentistry, and nutrition and weight management. 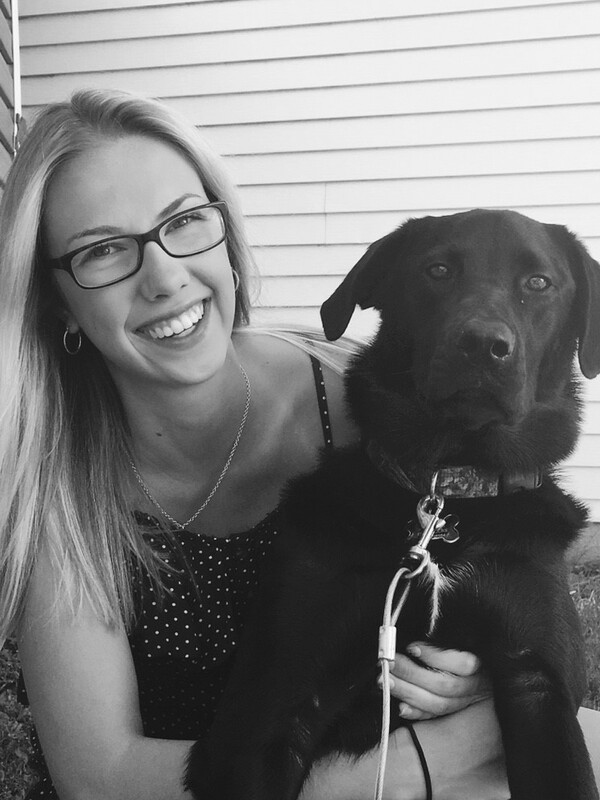 Holly is a Registered Veterinary Technologist that graduated from St. Lawrence College in Kingston. She enjoys life in the country with her two black labs, Marley and Stella. Holly is an invaluable member of our surgical team and looks forward to greeting your dogs and cats before their stay here in the hospital. Areas of interest for Holly include dentistry and radiology. 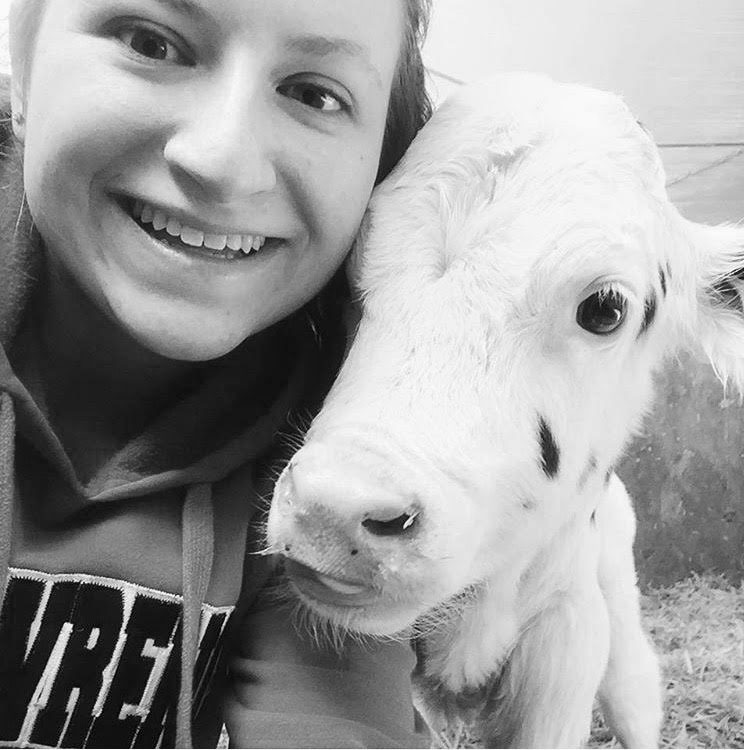 Before attending college Logan worked on a dairy farm milking 120 Holstein cows while completing other chores, this is where she realized she forever wanted to work with animals. Logan then gradulated from St Lawrence College in 2016 as a Veterinary Technologist. 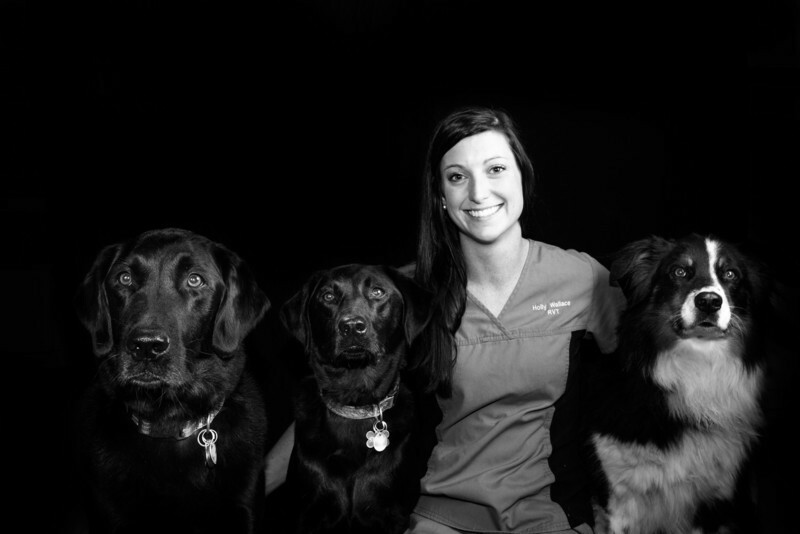 She started her career in emergency veterinary medicine, later on joining our team. Logan is very excited to meet you and your furry friend! Meve graduated from Alfred College at the University of Guelph in 2006 as a Veterinary Technician. Over the years she has gathered experience while working at several clinics in the Ottawa area. Her areas of interest are Anesthesia and Surgery. Home life involves keeping up with husband, 3 young children and 3 french bulldogs. She is looking forward to meeting clients and their furry family members.